Our popular fundraising t-shirts are back size S to XXL! A good way to promote AVP's philosophy around you! They are for sale 20 euros. The money collected will allow us to provide them for free to our facilitators. 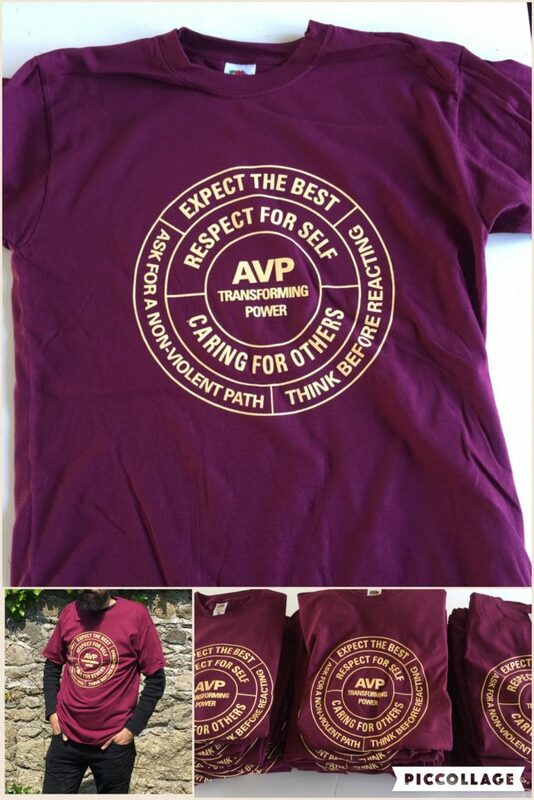 You can order yours by contacting me at info@avpireland.ie. Thank you.